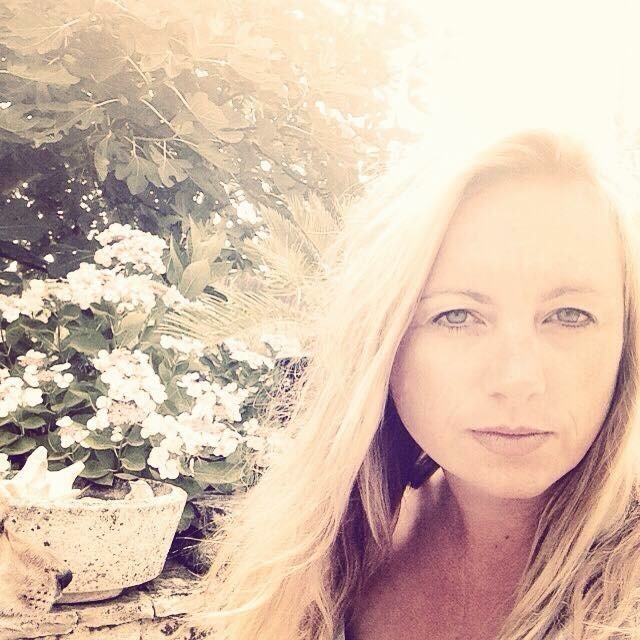 Johanna grew up running around on the beaches of two islands, the Isle of Wight and the Ile de Re in France. She now lives in Qatar with her husband and three-year old daughter, but still travels regularly to her paradise islands. She tends to collect stray animals, and writes with a dog at her feet, two cats on her desk and three birds in her ear. 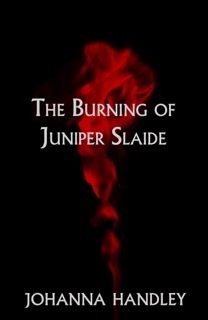 Johanna’s first novel, The Burning of Juniper Slaide, is part of the Juniper Series trilogy. Page turning and full of suspense, with many twists which keep the reader guessing until the very end, it is hard to put down!